Private Sweetwater isn’t one to laugh in the face of danger. In fact, he’d rather find a good cave to hide in, but in B-Company, he’s faced with dangerous situations every day! See how he’s holding up as he talks to his loyal video blog subscribers. 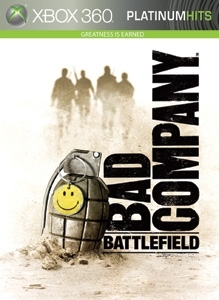 See more at www.battlefield.com/badcompany!